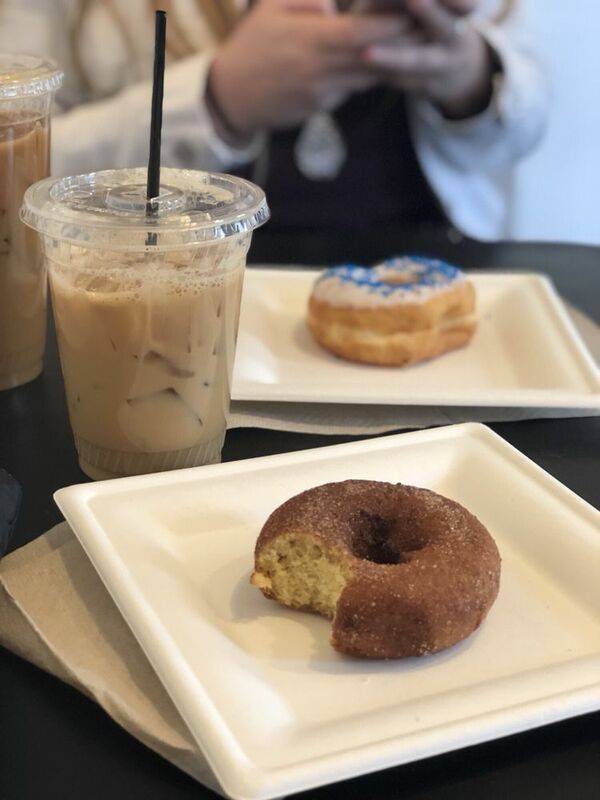 The menu at Breaking Grounds Coffee & Cafe is built around the highest choice coffee from coffee beans grown all around the globe and harvested in Medford, NJ through our partner. Harvest Roastery. We also serve healthy and delicious food as well! Check out our new menu below! Call in with your order for pick up at (609) 267-5353!